When Training Chest I see many individuals, including my once Training Partner who never fully developed the chest while training, not properly positioning themselves in order to target the pecs directly. As with anything you do in the gym knowing is half the battle, especially when it comes to technique and proper bio-mechanics of how the muscles are stressed. 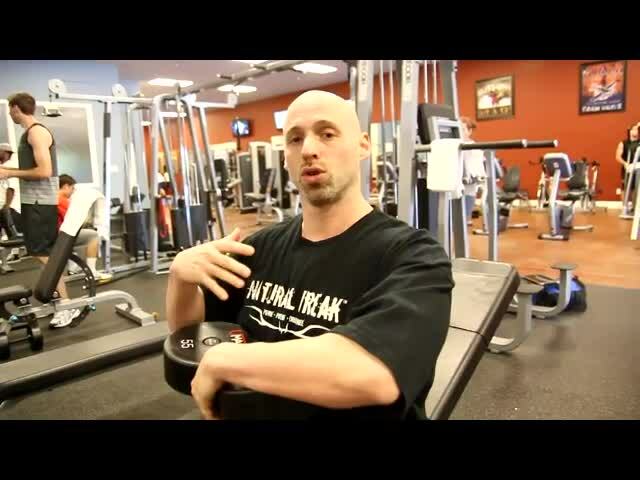 In the below Video I demonstrate a common mistake of simple positioning when you train specifically the Incline Dumbbell Press. Hopefully you can take this tip and add it to your own training program the next time you hit your pecs. Until then, this is Eric Broser and please feel free to ask me anything in My Q and A by clicking HERE!